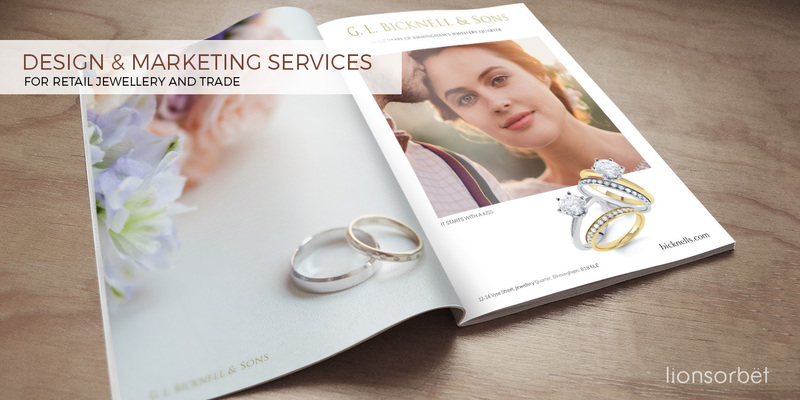 Our marketing experts at Lionsorbet have worked in the Jewellery Industry for over 10 years. We have helped many retailers, manufacturers and designers create exciting and compelling campaigns for both website and product launches, brand awareness, seasonal offers and in-store events. As an authority in the Jewellery industry our marketing and advertising services are better placed than many design agencies in this field. No contracts just great design when you need! HIRE US NOW!